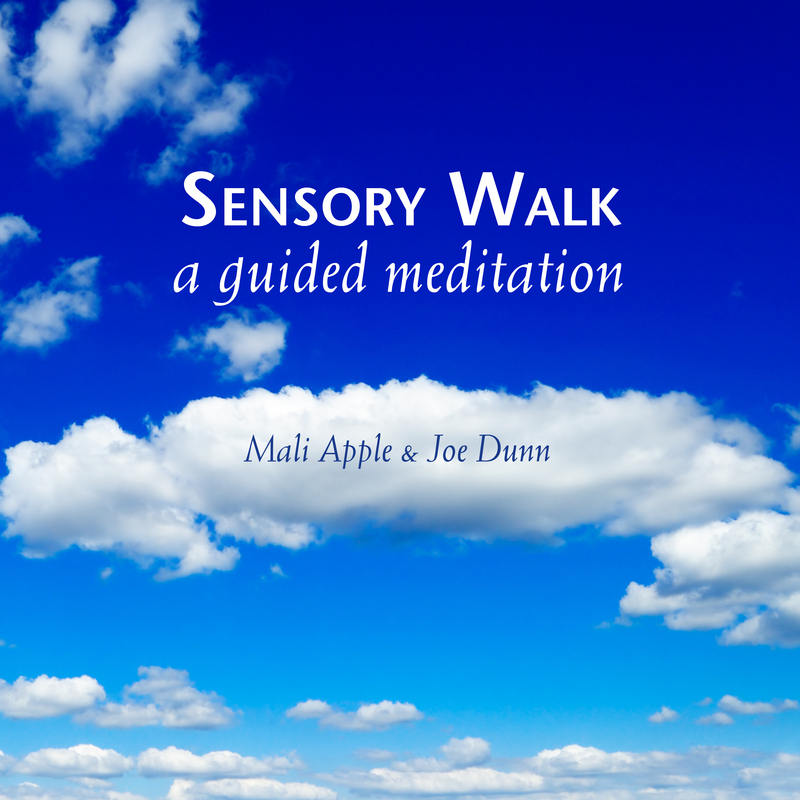 Sensory Walk is a well-loved 20-minute guided walking meditation. To receive your meditation, just enter your name and email below. and immerse yourself in a mind, body, and soul-opening journey of the senses! You will receive occasional free offers and emails from The Soulmate Experience.